Working with a full time and experienced Westchase real estate agent can save you a lot of time, money and frustration when looking at Westchase homes for sale. Plus, my services are FREE to you – the home buyer. I know Westchase and its neighboring areas very well and I can help you choose the best home that is suited to your lifestyle. As you know, looking for a home in a place you don’t know is very hard. Please give me a call or email me to make searching for homes fun again. Looking at all the Westchase homes for sale is not an easy thing to do even if you are familiar with the area. But, I am here to help. I am an experienced Realtor who can help and assist you in purchasing a house in Westchase. Surely, the stress and time you waste in looking for Westchase homes for sale will be less. I am more than willing to answer all your questions regarding the buying processes of homes in Westchase or all the surrounding areas. Beauty, elegance, luxury, convenience just some of the adjectives that can be used to describe the living in Westchase. This area is extremely popular among company executives that travel a lot because it’s located so close to Tampa International Airport, as well as South Tampa and downtown Tampa. 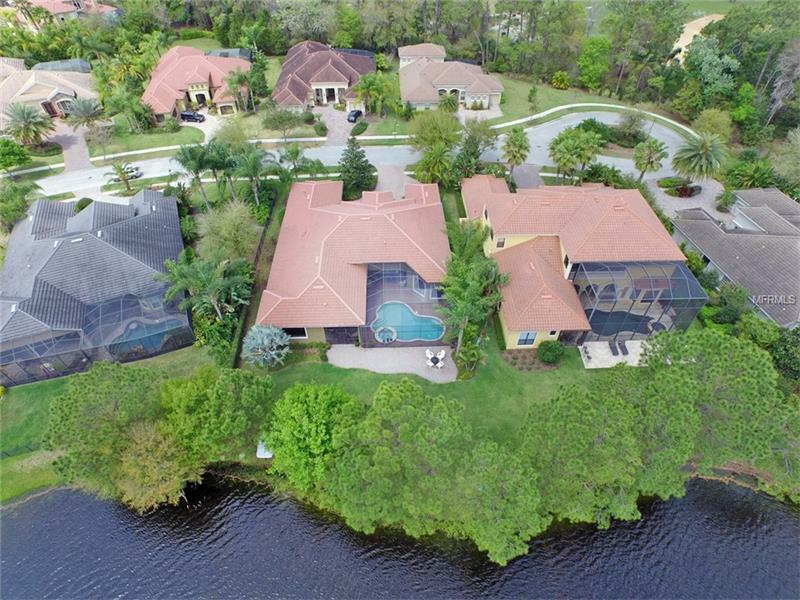 Westchase offers some of the most breathtaking homes on the market and is one of the wealthiest areas located in Hillsborough County, Florida. Quiet and conveniently located, Westchase is situated near the Hillsborough/Pinellas County line. Westchase boasts a 2,030-home award-winning community featuring the best in recreational enjoyment for its residents, including an 18-hole golf course, parks, swimming, tennis, nature preserves, and soccer fields. The added convenience of West Park Village Town Center and Westchase Square provides residents with retail shopping, markets, cafes, banks, restaurants, professional offices, daycare, and preschools. Residents of Westchase enjoy a host of amenities as well as the ultimate in convenience and luxury family living. 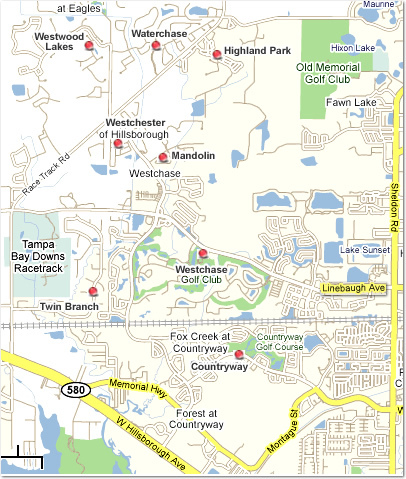 Westchase began to be built up in the 1990’s and early 2000’s and has only seen growth since that time period. This is one of the more luxurious areas in Florida to reside thanks to the million dollar homes on estates that will leave your jaw dropping. This area has a population of about 21,747 and it just continues to grow thanks to the constant additions of new homes popping up around the area. There is more to Westchase than just homes for sale though, there is a beautiful golf course, Westchase Golf Course which is open to the public and is a major recreational area for residents here. There is also the Tampa Bay Downs Horse Racetrack along with a multitude of parks and trails and other things to keep everyone satisfied and occupied. Take the two town centers located here that are filled with restaurants and shops where everyone can find something to peak their interest. I can really help you when buying a home in Tampa, especially when it comes to looking for Westchase homes for sale. I can give advice and information on all kinds of properties. Having an expert real estate agent at your side will definitely save you time and money. The zip code for Westchase is 33626. Please call me if you have questions about any homes for sale.